Our club has been serving the Riverside area for 64 years, and we have over 40 members. We hold our monthly meetings on the second Thursdays at 7:00 PM in the La Sierra University Church Conference Center directly behind the church located at the corner of Pierce and Sierra Vista. (Click here for a map and directions to the location). Our meetings and club membership is open to anyone interested in Amateur Radio. The club provides communications support during many Public Service Events throughout the year. A weekly net is held to foster emergency preparedness every Monday evening at 7:00 PM on the W6TJ club repeater (146.88 MHz, -600 KHz offset with a PL of 146.2 Hz). This 2M Monday net provides bulletins of upcoming club activities and events. It is also possible to check into the Net via the W6TJ Box Springs 224.460 MHz Repeater ( – offset with a PL of 110.9 Hz) which is linked to our 2M repeater. Mail correspondence should be addressed to the Riverside County Amateur Radio Association, P.O. Box 21346 , Riverside, CA 92516. 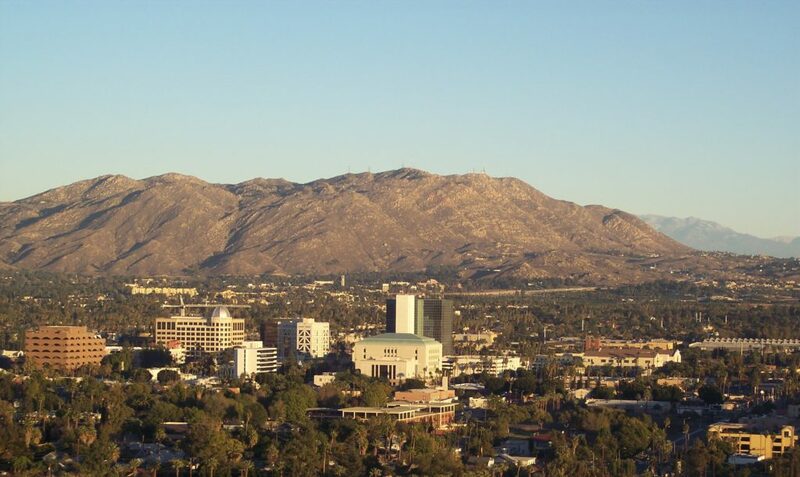 Our club repeater is located on the roof of the Riverside County Administrative Services Building in downtown Riverside which assures us of emergency power. 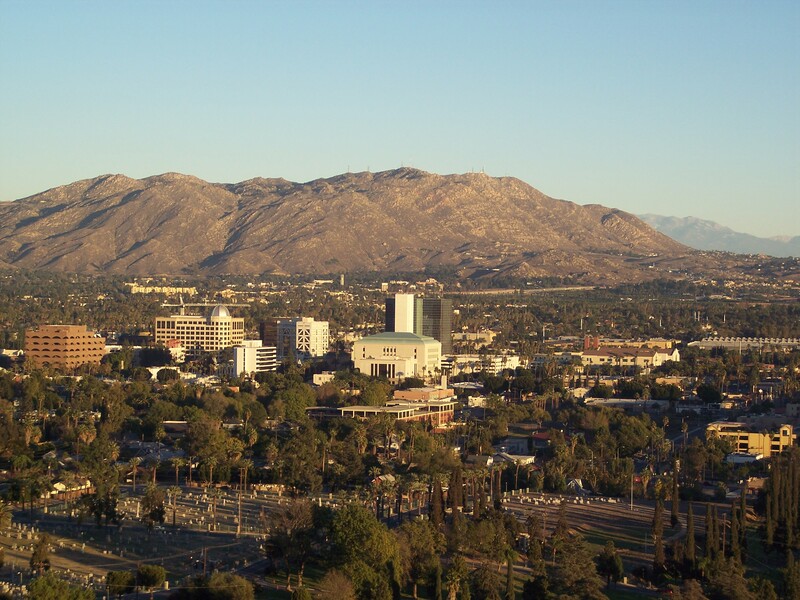 The repeater is an open-access local-area repeater covering the city of Riverside and its surrounding communities. Members have access to a telephone autopatch allowing them to make telephone calls within the local area with just an HT. RCARA is an affiliated club of the ARRL, our national radio club and an organization serving Amateur Radio since 1914. The ARRL publishes QST, a monthly magazine, filled with information of interest to Amateurs. The ARRL also has a wonderful Web site which has over a quarter million hits each day – there is an abundance of current information at www.arrl.org. Above all else, Amateur Radio is a service. Many Hams volunteer their expertise in providing communications for Public Service Events such as emergency service organizations, walk-a-thons; races; community events. Hams generally pride themselves on their communication readiness for earthquakes, fires or floods and other emergency situations. When disasters occur, Hams are on the scene relaying radio traffic where it is often impossible to communicate by conventional means, i.e. telephone, cell phone, computer, etc. We are eager to help you get started in the hobby, so why not just come to one of our meetings and meet a great group of guys and gals. Everyone is welcome and you don’t need to be licensed or a member to pay us a visit.